Love the blog, Skye. Loving Meg sounds wonderful. Can't wait to read it. The cover is gorgeous! 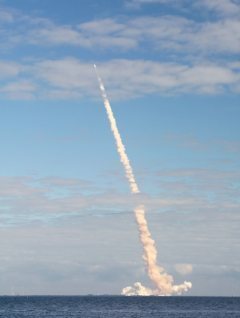 WooHoo, Skye! How exciting for you. 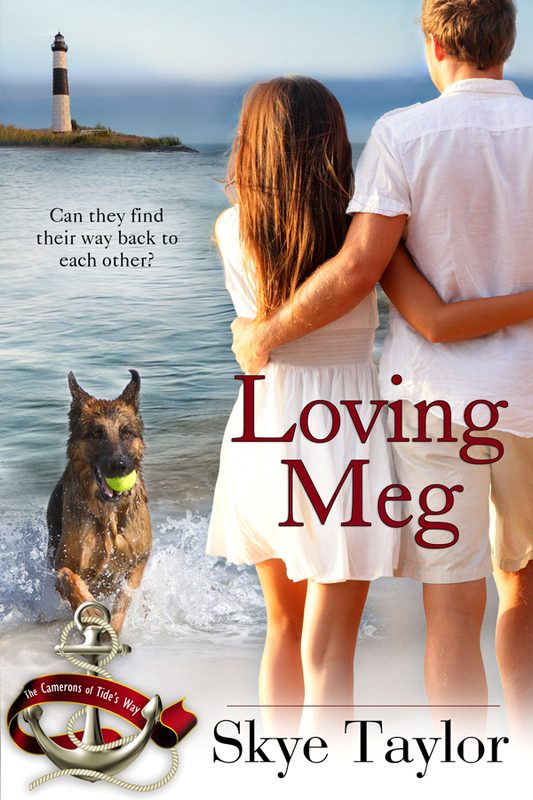 Heading over right now to find and order Loving Meg!! Cheers! 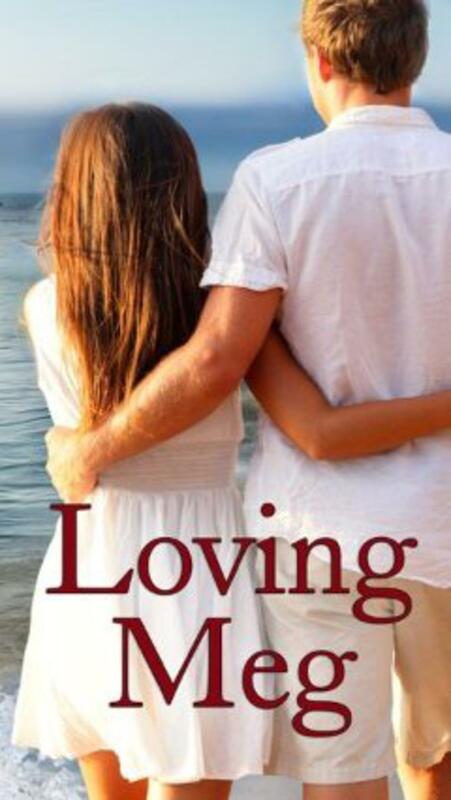 Great blog, and beautiful cover for Loving Meg. Love the title and can't wait to read it! Congratulations, Skye.